This was going to be pt2 of a h2h with the Glen Grant 10 but since I think I have a bad bottle of that one lets let the Glenmorangie 10yo 'The Original' stand on its own in my search for an entry level hot weather dram. Nose: A summer meadow. I say summer as opposed to spring because it's more grassy than floral. Dry hay, grassy, slightly floral, sweet grapes, and vanilla with a slight bitterness. It's all a bit muted so you really have to stick your nose in the glass. Palate: Much sweeter than the nose. Vanilla takes things over here, with some milk chocolate (I wasn't expecting that) all balanced with a lively spicy oaky bite. The spice and oak really help balance the sweetness otherwise it would be too sweet. I would say the palate is simple but balanced. Finish: Drying, oaky and not as sweet. Body: Thin and light as expected. Overall: Good whisky, especially for the price of 158rmb (about $23usd). This will definately be a good candidate for a summertime sunday evening dram. And for 23 bucks. Good value. I would love to try a cask strength version of this. Ahhh, the fist single malt I ever tried. People often like to quote that its the best selling single malt in Scotland. As you say, easy drinking but not going to knock your socks off. But, at it's price, a nice accessible whisky. Enjoy it during your summer evenings (as I enter into winter and reach for something hearty). I am reading an odd importation of the comment trail from @Georgy's Dalwhinnie 15 yo review. 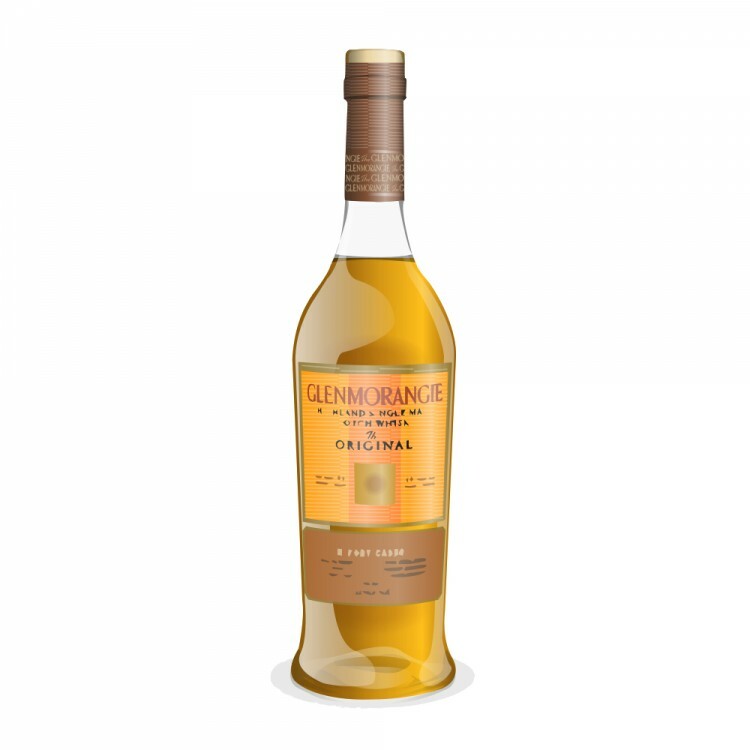 As for @casualtorture's review of Glenmorangie Original, I'd like to taste from your bottle. It sounds a lot different from the Glenmorangie Original to which I am accustomed. The ones I've had have generally been characterized by apple, pear, and a bit of sweet orange. Mild fare, but usually quite nice. I agree that this is a good one at its price-point! Stacked up to its more mature family members it flattens out but standing alone it's a solid choice! @Victor i got a comment trail from my chivas 12 review. weird...seems to have fixed itself. @Alexsweden this one has definately peaked my interest as to what else this distillery has to offer. @Victor. Have you got the 43% version or the 40%? I have a couple of the former that I picked up in Mexico and I find them to be quite a bit more interesting than the 40% which I always found thin and a bit too sweet. 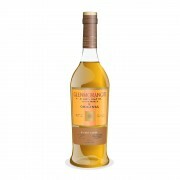 @BlueNote, yes, the Glenmorangie Original we get here is the 43% version. 43% Glenmorangie Original and 43% Laphroaig 10. I haven't tasted any of the 40% Glenmorangie Original. Ah, mine is 40%. I was wondering why I had to input the abv manually on this. I didn't realize there is a 43%.